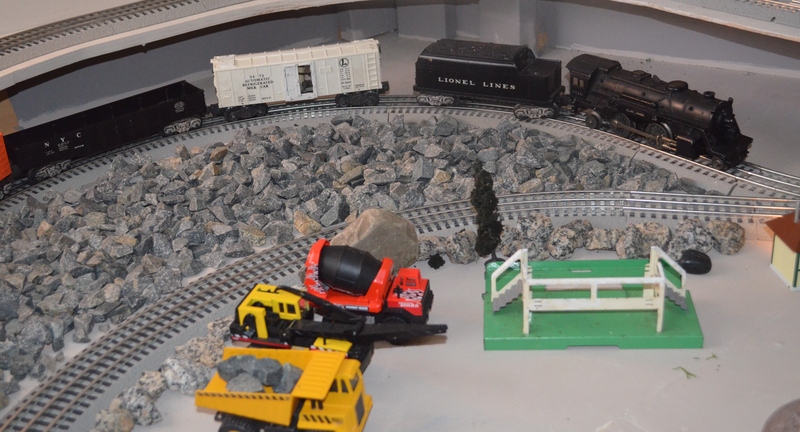 Snapshots in Time: The S&G Railroad is far from a “how to” book on model railroading. Let us just say for now that the discovery of a 60 year-old train set provided us with the motivation we needed to begin our new “journey” together. This is the link to a site and eBook http://www.modelrailwaytrains.org that proved to be a life-saver for Samy and me and we referred to it often. The free newsletter we continue to receive with photos of layouts from around the world served as additional motivation for us! Have you ever been traveling somewhere by car and were stopped when those gates came down, lights flashed and bells went off at a railroad crossing? The same excitement and sense of nostalgia still come over me that did when I was a child. There is something about railroads that mesmerize and fascinate us. They are not only part of the American experience but have an almost worldwide appeal. Our research led us to England in the 1700s and to America in the early 1800s when the early steam locomotives were being developed. 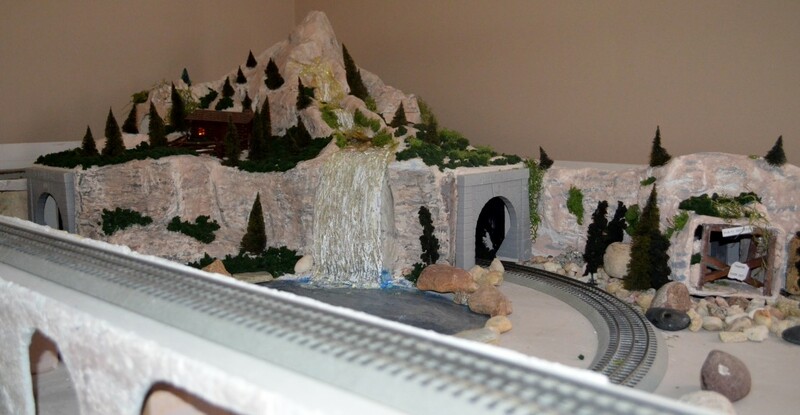 Model railroading is much more than just a hobby. My grandson and I found it to be an exciting, enjoyable and educational experience that transcends the boundaries of age. The multi-generational nature of this “hobby” distinguishes it from almost all others. The variety of disciplines used may prove intimidating at first, but rest assured the excitement, fun, and educational value will quickly make you forget any reservations you may have. Samy and I began our “journey” in 2010 and immediately found that it opened doors we had never imagined. Those of you who are involved with model railroading know exactly what I am talking about. I encourage everyone to start a journey of their own and to bring along their son, daughter, grandson or granddaughter. Perhaps you can involve all of them! Samy and I wish you the best and know the experience is well-worth the effort. Be sure to read “Samy’s Thoughts” to gain a different perspective on this exciting adventure we hope will never end!